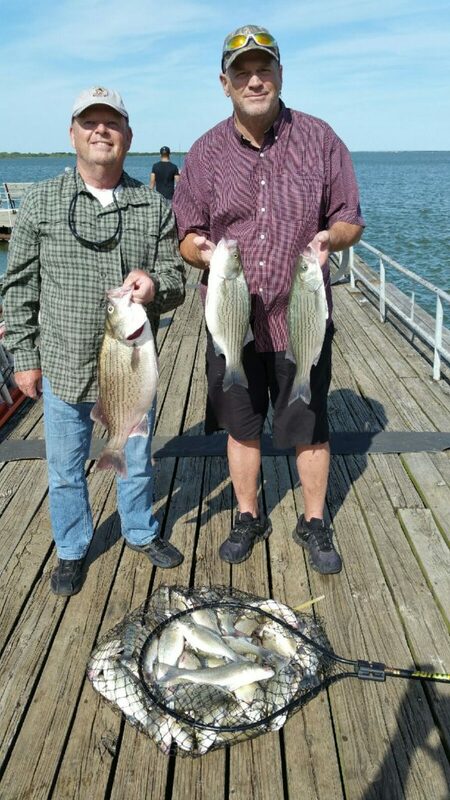 A limit of sand bass in 1 1/2 hours today! It was a crazy good day of fishing. We caught a monster of a fish today. A trophy Hybrid followed by 6 more Hybrids. All caught on artificial baits today. If your interested in catching the fish of a lifetime, call to schedule today. 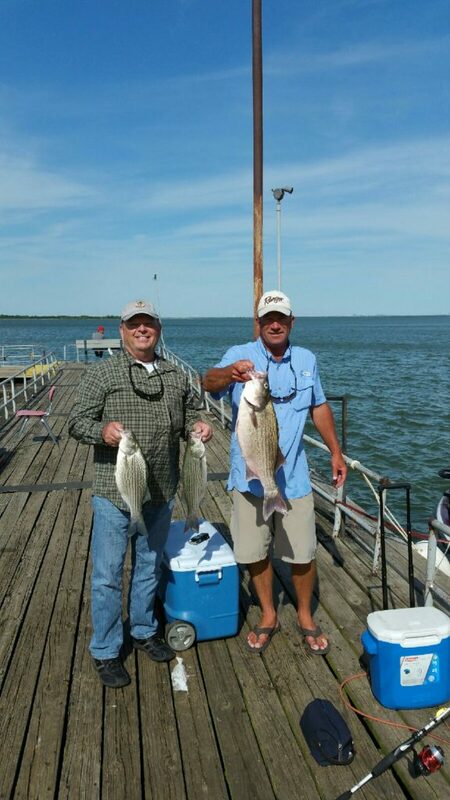 This Lake Lewisville Hybrid Bass broke the lake record. We have a record of producing Trophy fish like this one. 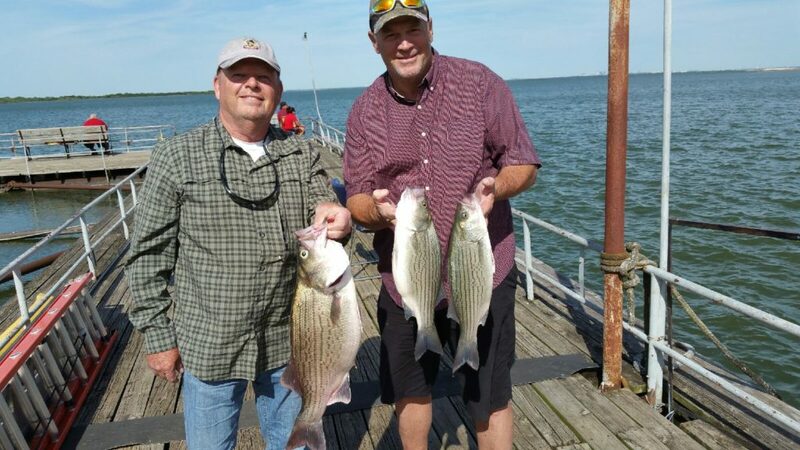 I have most certianly broke the Record for the largest Hybrid bass on Lake Lewisville multiple times. Follow us for update fishing reports and images @stevesproguide.